Here at last, top chief executive officers from across the globe reveal the proven techniques for those shouldering business’ ultimate leadership challenge. Those executives taking aim at the big chair, will discover the full range of training, skills to be cultivated, and methods for career enhancement. 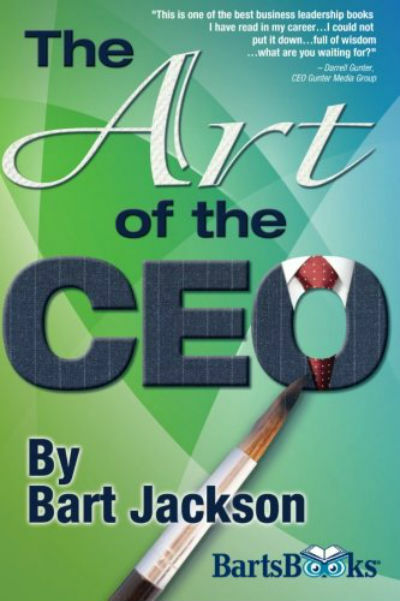 For CEOs already walking the command tightrope, this book effectively guides them through the crescendo of responsibility, detailing success techniques for grooming C-suite and board, the army of employees and clients, and the onto the entire community. ‘Tis an enjoyable read, told concisely, clearly, with frequent dashes of humor – even cartoons.